Here are 5 tips for setting your New Year's goals. So, here it is... December 29, and we have exactly TWO DAYS left in 2016. TWO DAYS, y'all! I love spending these last couple days planning for the coming year. 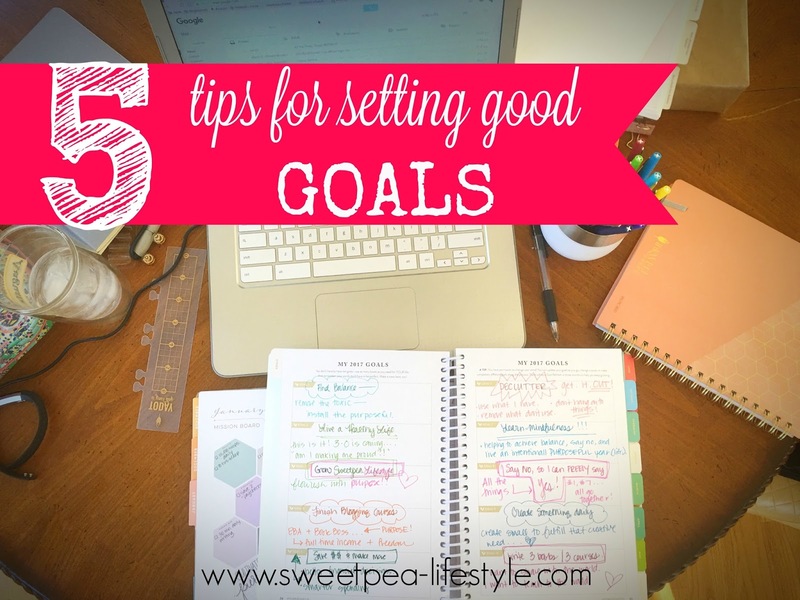 Here are my five tips for setting "good" goals for the new year. and create goals within those areas. This is so helpful when you have a mile long list, and feel like you are overwhelmed to even start. Game. CHANGER. This is not a planner -- but a workbook that helps you put ideas from your head and heart, onto paper, and helps you break them down into small goals that you progress towards over the year. If this sounds like you.... You NEED Powersheets. Intentional goal setting, with poignant 'prep work' that helps uncover your self, so you can set the best goals, that will help you cultivate a better you. Like, I said above... this is not a planner. This is not a to do list. 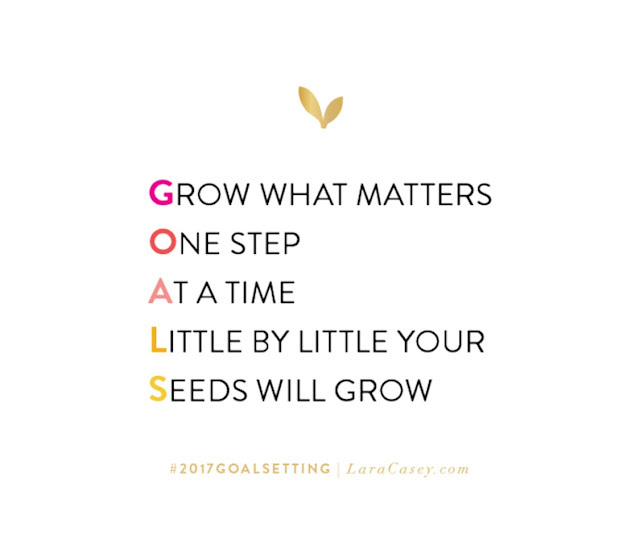 This is where you set intentional, actionable goals; and you take tiny steps each month, each week, each day to achieving those goals. Here are a few of my goals for 2017! 2. Finish my blogging courses I enrolled in years ago. Carve out time to make these goals. Set aside an hour if you can, and really think about what you want to achieve in 2017. 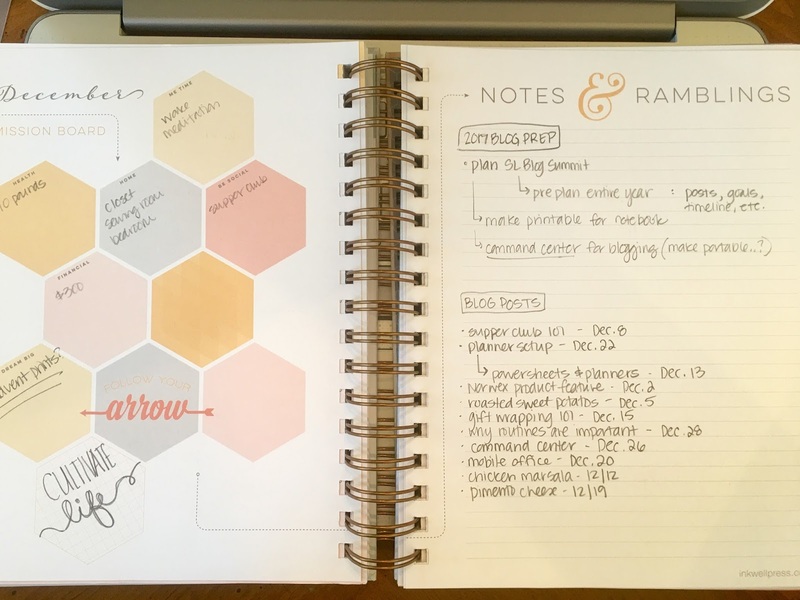 While we're talking about time outs... Block off an hour each week you can sit with your planner and powersheets and go over what you need to work on for the week. I like to do this on Sunday evenings -- I go over my schedule, make my to do list, and have a plan ready for action! This was new for me in 2016. I asked a dear friend to do Powersheets with me. What a HUGE help it was. Keeping each other accountable --- being able to text/call her and say "I need help!" or "Look what I've done over the last three months!" --- this was vital to helping me attain my goals. 5. Set goals that are attainable. This may sound harsh... But, putting "declutter my whole home" is overwhelming. Try using language that is attainable in your mind. Like, "spend 15 minutes each day decluttering." THAT doesn't seem so bad?? And, 15 minutes each day really adds up! Here is a great reminder from Lara Casey! She has a goal setting series going on her blog currently. It is so worth the time to read through! And! 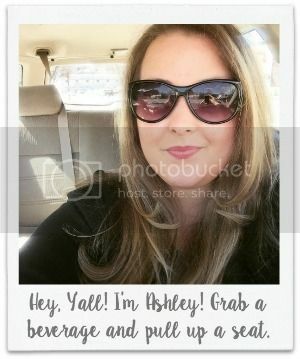 She has awesome prize package available too! What are some of your tips for setting good goals?? I would love to hear in the comments below!